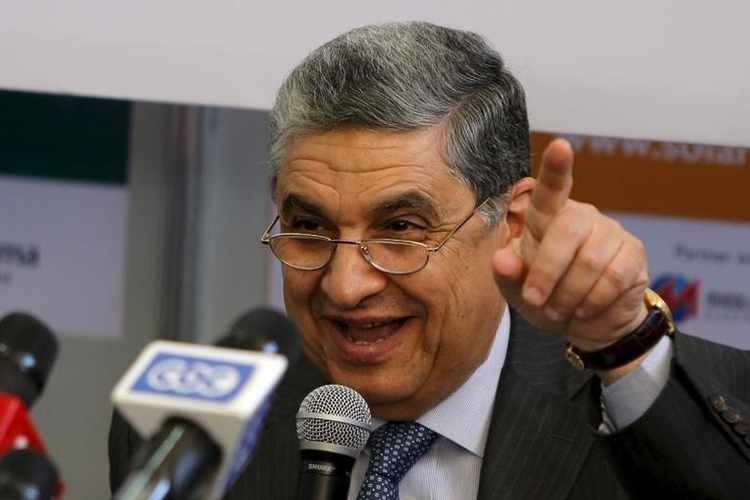 Tarek El Molla was sworn in on Thursday 14 June by President Abdel Fattah El Sisi as the Minister of Petroleum and Mineral Resources, Egypt Oil & Gas reports. El Molla will be serving under the new Prime Minister Mostafa Madbouly who replaced Sherif Ismail last week. The Ismail cabinet resigned on June 5 in a routine move that follows the swearing-in of a president. Minister of Electricity and Renewable Resources Mohamed Shaker also remained in his position. Osama Ali Asran was appointed as Shaker’s deputy.